If you wish to know our team and see our production contact us. 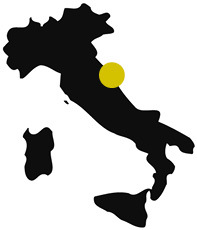 Neomec is in Pesaro, in the center of Italy, a seaside, culture and industrial city. We wait for you.